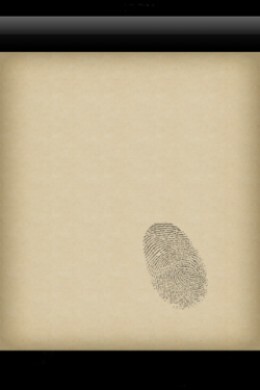 Miss Marple App Flashscreen – see if you spot the fingerprint as the app opens. 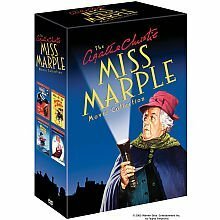 Miss Jane Marple, is normally referred to by her friends and “enemies” as Miss Marple. Close family and friends will often be heard calling her Jane. Her first appearance was in a short story in 1926, so given that there are still some TV episodes going strong, that’s a fictional career of sleuthing, spanning 87 years. 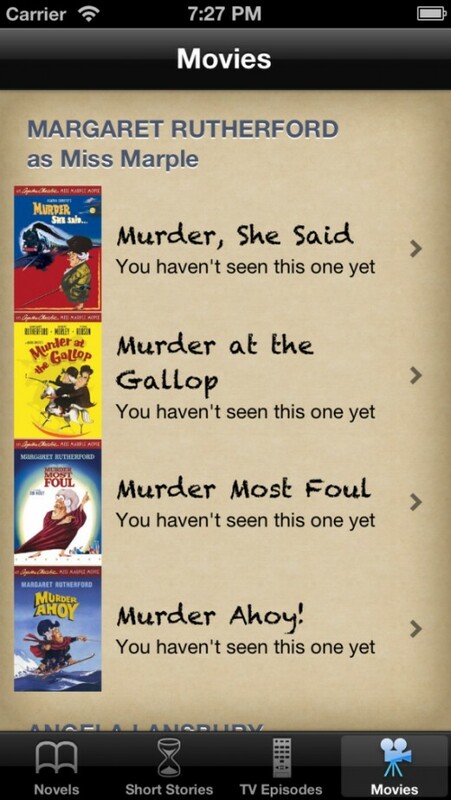 We have compiled a huge list of Novels, Short Stories, TV Episodes and Movies that can fit in the palm of your hand. 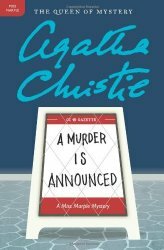 Some people are unaware that Agatha Christie wrote quite a few short stories featuring many of her characters and Miss Marple was no exception. 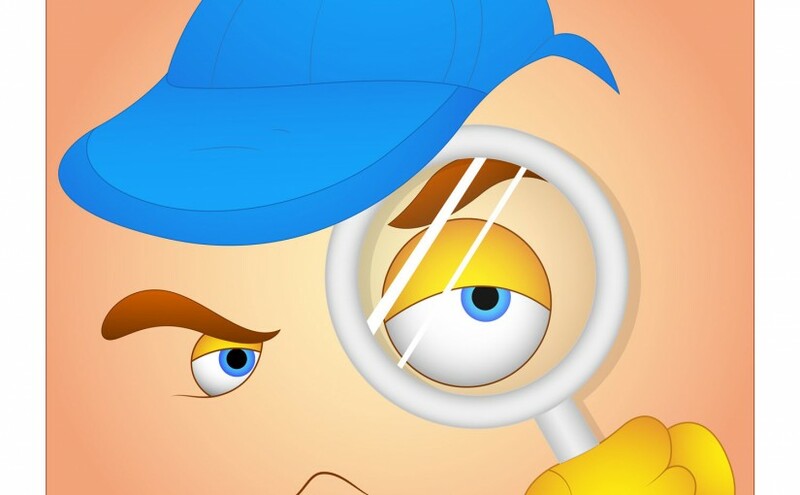 With this app, you can track down these sometimes forgotten gems and record which ones you have read and which ones you still have to discover. I’ve put together this article to demonstrate how the app works so you can get the most from using it. 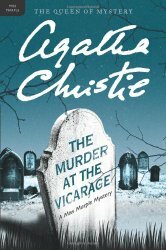 It’s very simple, even Miss Marple would love it, in between solving a murder or two. First of all the app is optimized to run on your iPhone 4 and if you have the newer iPhone 5 we’ve made sure that we’ve filled your screen to the max to make the most of your longer screen. It will still work on your iPad too- you know the drill – supersize it using the 2x button in the bottom right-hand corner and it will fill your screen to perfection. 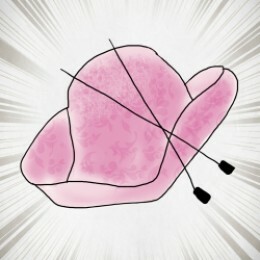 You can download the app from the App store and once it’s installed you’ll see Miss Marple’s very fetching pink hat with her infamous knitting needles sitting on your device. A quick tap and you’ll be looking at this screen. Did you spot what was on the splash screen just before the Novel screen loaded? If you didn’t catch it, it will pop back up again the next time you re-open the app. The splash screen on apps only re-appear once you have fully closed the app down. If you just minimize it and open it up again from the dock area you will only return to the last screen you were looking at. Keep a look out for it next time you open the app. So you’ve checked the list and you fancy reading a novel. First move your finger down the list and see if you’ve already read some of the novels. Chances are you have, but it may have been some time ago and you may want to revisit it. So dust it off your bookshelf, hunt through your Kindle collection or pop to your local library and grab the book of your choice. The first book, The Murder at the Vicarage, may be of some interest, so tap anywhere on the book or title and it will take you to another screen where you will see a much larger book cover, a Wikipedia Link, information on when the book was written and whether you have in fact read the book. If you haven’t read this particular book yet you will see a round red circle with a line through it. Simply touch the red circle and it will change to a green tick. If you need more information, a plot summary or any other information about the novel, just touch the handy Wikipedia button at the top and it will give you all the information you need before you decide to read it. Just select Done when finished and it will take you back to the last screen you were viewing. If you want to continue searching for other novels, just touch the Novels button and you’re back at the complete list. 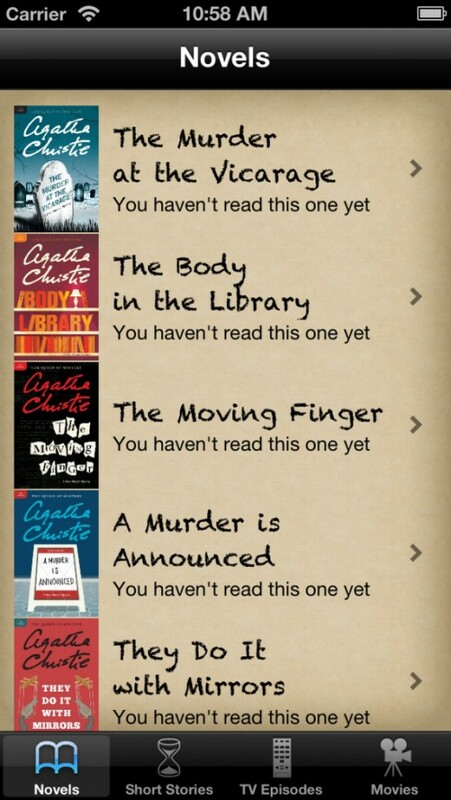 Why not pick one of Agatha Christie’s wonderful Miss Marple novels, then use the app to track what you’ve read. It works exactly the same way if you select the Short Stories icon too. Just touch the Short Stories picture at the bottom and you will see a selection of books to choose from and follow the same procedure for Novels. The hardest part is deciding which book you will begin to read. 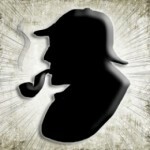 Do you have a favorite TV actress who played Miss Marple? Well, we have them all covered here. Joan Hickson played Miss Marple from 1984-1992, followed by Geraldine McEwan from 2004-2009. Julia McKenzie then took over the role from Geraldine in 2009 and can still be seen in new episodes to the present day. DI Slack: The Chief Constable sends his regards. Miss Jane Marple: How lovely. I have been of some assistance to him from time to time. We’ve popped in a useful IMDb link this time so you can find out all about the film before you watch it, check the reviews, see what the critics have to say or remind yourself who the main characters are. Just like the books, short stories and TV Episode guides there’s always a handy link to obtain more info. Once you’ve finished looking around IMDb, select Done from the top right hand corner and you’ll return to the app. Inspector Craddock: Withholding information from the police is a very serious matter. 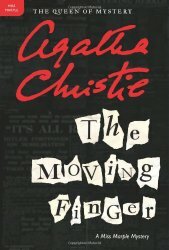 Miss Marple: Oh, I know, Inspector, and I’m most awfully sorry. Will you take tea? 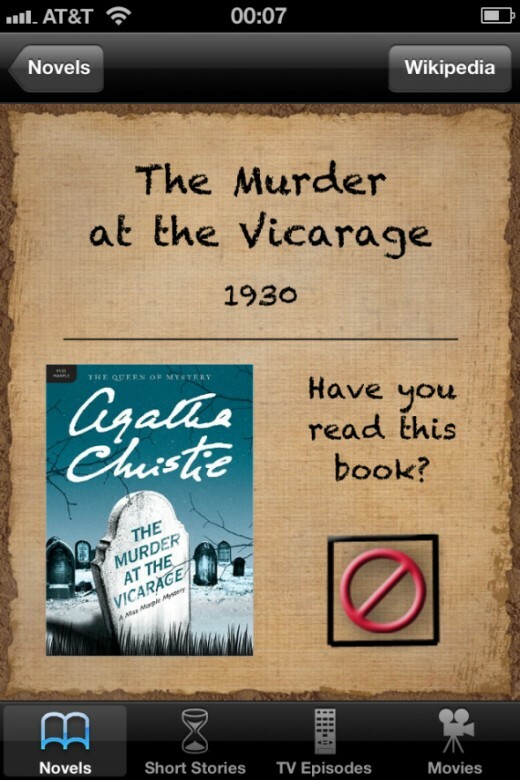 Have you watched a good Miss Marple Movie lately?